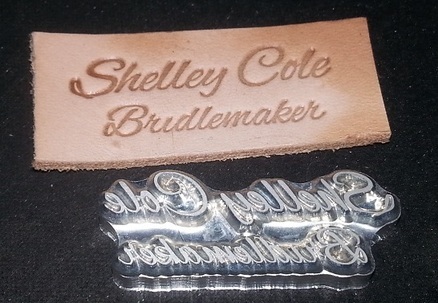 Aluminum stamps - by far the most popular material with medium strength and economical price. 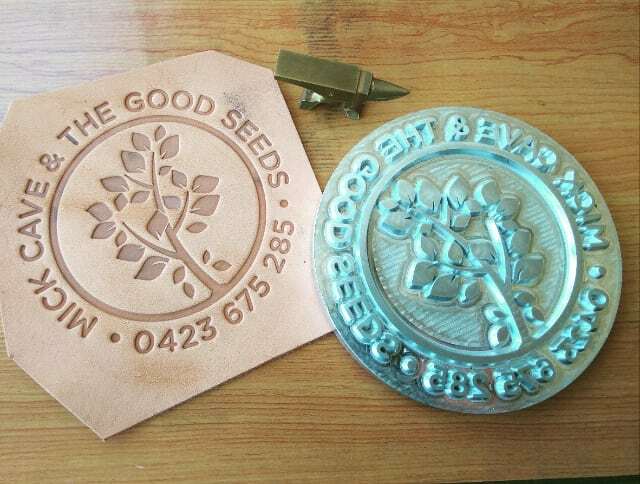 Stainless steel stamps - for a stamp that would last you a lifetime, they are not cheap but they last and last and last. 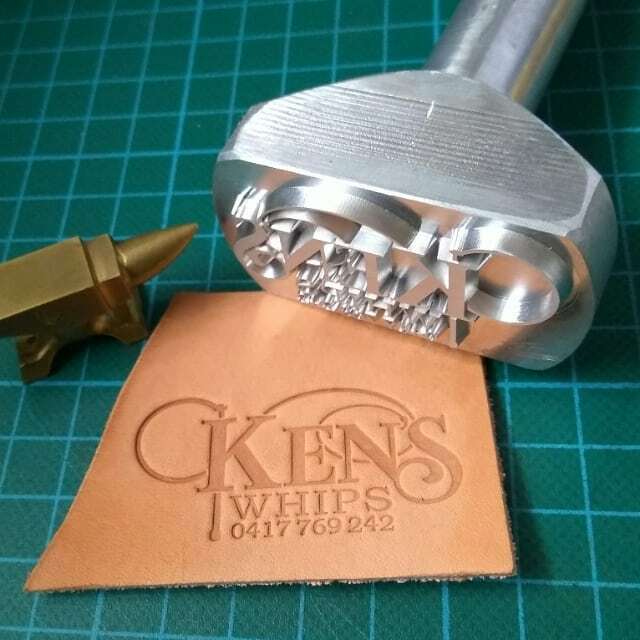 Tool steel stamps - for those that wish to stamp soft metal as well as leather with the same tool. 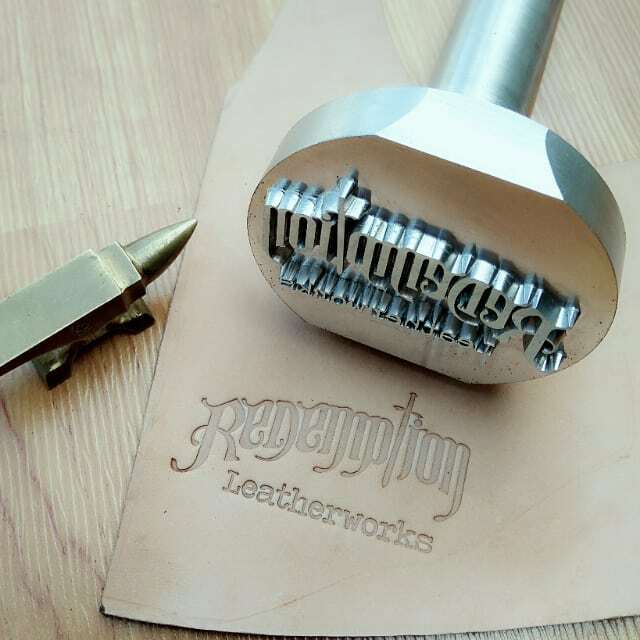 The stamps can be provided with handle for hammering, or without handle for uses in a press. 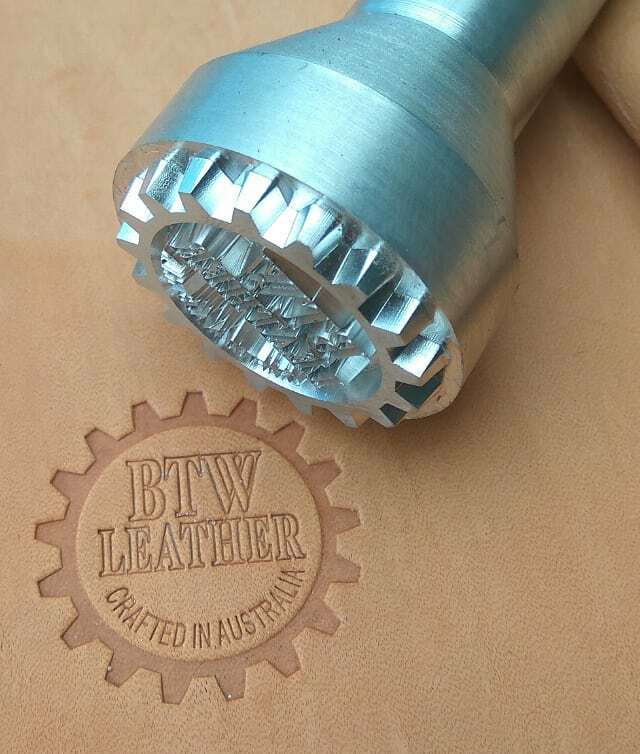 Handle material can be ordered to be made of either Aluminum or Australian hardwood. Thinking of ordering a stamp? please read the FAQ page for information on the image requirement etc.